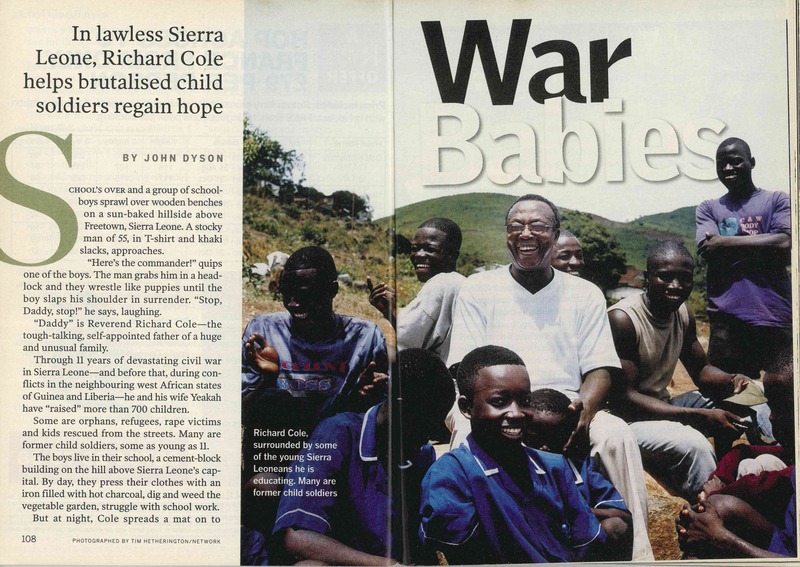 Founded in the 1980’s, our work overseas grew in 1990 in Sierra Leone where a civil war raged and we began supporting child soldiers to re-integrate back into their local community. It was here that we developed our skills in finding like-minded people and organisations to partner with, learning about transformation through training, and how to support community leaders in their localities. We now work with some of the most inspiring leaders that we have ever met, partnering with all backgrounds and all faiths, but most importantly, with people who seek to bring real change and empowerment to their communities.